A tax credit is a dollar-for-dollar reduction in taxes which can be deducted directly from the taxes you owe. This opportunity is a popular way to support one (or more) of our organizations. To reserve your credits or if you would like more information about this tax savings opportunity, please contact Aleisha Mulnix at (314) 256-5955 or amulnix@ccstl.org. Each contributor is limited to $200,000 in tax credits annually. Within 45 days of receipt of the tax credit application, the Department of Economic Development determines tax credit eligibility and will notify the donor directly. Donor Requirements-Businesses only – individuals who operate a sole proprietorship, operate a farm, have rental property or have royalty income are also eligible, as well as a shareholder in an S-corporation, a partner in a Partnership or a member of a Limited Liability Corporation. 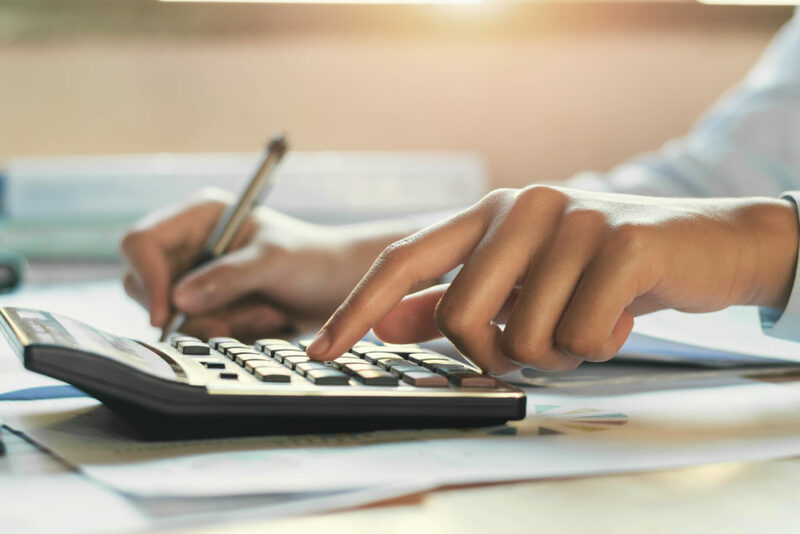 Any tax credit that cannot be claimed in the tax year associated with the contribution may be carried forward and used against a taxpayer’s state tax liability for the next year. Within 45 days of receipt of the tax credit application, the Department of Social Services determines tax credit eligibility and will notify the donor directly. *Please note: This is an example only; please check with your accountant to determine how this program will affect you personal tax situation. What types of supporting documentation is required? For a cash contribution, a legible receipt indicating the name and address of the organization receiving the donation including address and telephone number of the contributor; amount and date the contribution was received; and, signature of a representative of the organization receiving the contribution. For a contribution made by check, a photocopy of the canceled check, front and back. For a contribution made by credit card, a legible receipt indicating the name and address of the organization receiving the donation including address and telephone number of the contributor; amount and date the contribution was received; and, signature of a representative of the organization receiving the contribution. Note: Receipts should have the credit card account number blacked out. For a contribution made by money order or cashiers check, a legible copy of the original document with the name and address of the organization receiving the donation; contributor’s name, address and telephone number; amount and date the contribution was received; and, signature of a representative of the of the organization receiving the donation receiving the contribution. For a contribution made by stock, bonds and other marketable securities, values of contributed stocks and bonds must be determined by a reputable source (e.g., Wall Street Journal, New York Stock Exchange [NYSE], National Association of Securities Dealers Automated Quotations [NASDAQ], etc.) Required information includes the source, value and date the stock was valued and how the bond amount was determined. For contributions that include a benefit to the donor, documentation will depend on how the type of contribution is made (i.e., cash, check, etc., please see above.) Additional information required includes the type of function or event from which the benefit was received, description of the benefit received (if an auction item, identify the item received), gross amount of the contribution, fair market value of the benefit and how the fair market value of the benefit was determined. Can I support the Central Office and receive a tax credit? No, a donation for tax credits goes directly to one of our eight organizations. Gifts to the Central Office help provide advocacy, centralized administration, accreditation, human resources, communications, quality assurance and fund development for the eight organizations that make up the Catholic Charities Federation. To make a gift to the Central Office, donate here.